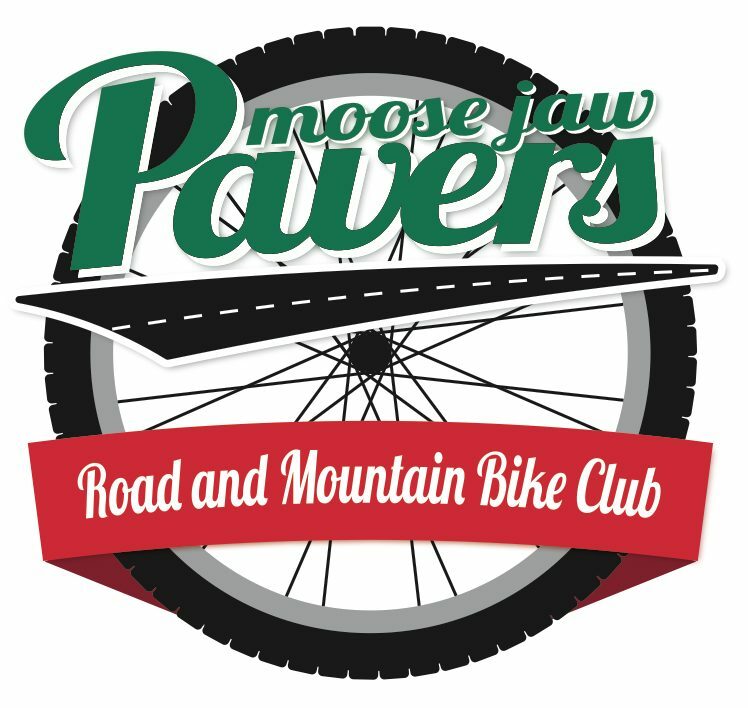 About a 90 minute ride on the trails of the Moose Jaw river valley. Conditions are Tropical, lush and warm with abundant wildlife. Come and see what Moose Jaw has to offer.